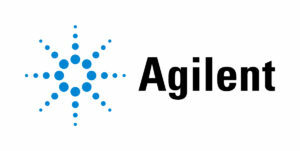 Agilent, formerly Cobalt Light Systems, manufactures a range of products based on Raman spectroscopy. By using novel variants of Raman, Agilent’s systems accurately analyse materials hidden inside objects or through barriers such as colored plastics, glass, fabric and paper. Agilent’s Resolve Raman handheld through-barrier identification system identifies hazardous materials through opaque containers in EOD, Hazmat response, search and law enforcement and screening at ports and borders.Agilent Technologies Inc. (NYSE: A), is a global leader in analytical laboratory technologies. With more than 50 years of insight and innovation, our instruments, software, services, solutions and people provide trusted answers to our customers’ most challenging questions.